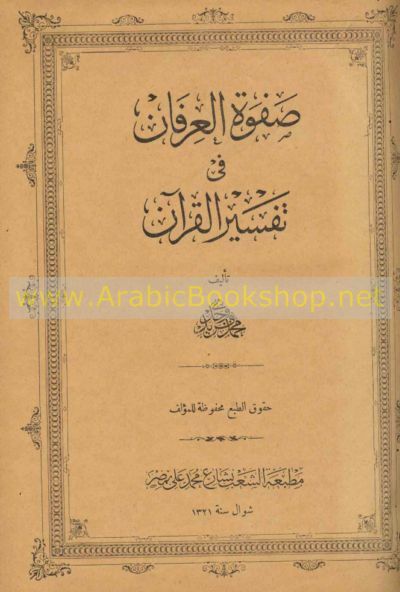 Published/Created:	al-Qāhirah : Maṭba‘at al-Sha‘b, 1903. Description: 184 p. ; 28 cm. Qur'an -- Criticism, interpretation, etc. Qur'an -- Evidence, authority, etc.